Born in New York, Evan Hunter (1926&#x2013;2005) wrote the screen play for Hitchcock&#x2019;s The Birds in 1963. He received the Grand Master Award from the Mystery Writers of America and is one of three American writers to be awarded the Diamond Dagger for a lifetime of achievement by the British Crime Writers Association. 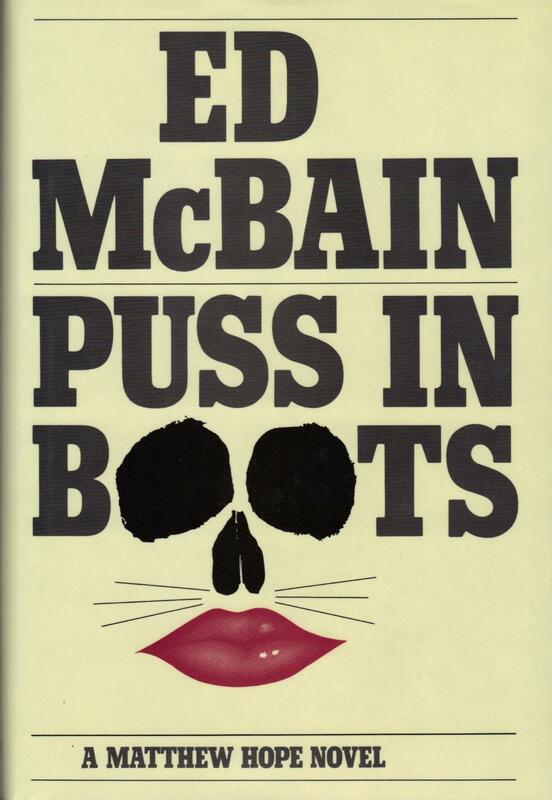 Under the name Ed McBain, he authored the sprawling 87th Precinct series &#x2014; the longest, most varied crime series in the world &#x2014; which includes fifty-five novels about a fictional team of policemen, and thirteen novels in the Matthew Hope series featuring an up-and-coming lawyer in the Florida Gulf Coast. Known for tackling controversial content with a thoughtful eye, he is the author of over eighty novels.